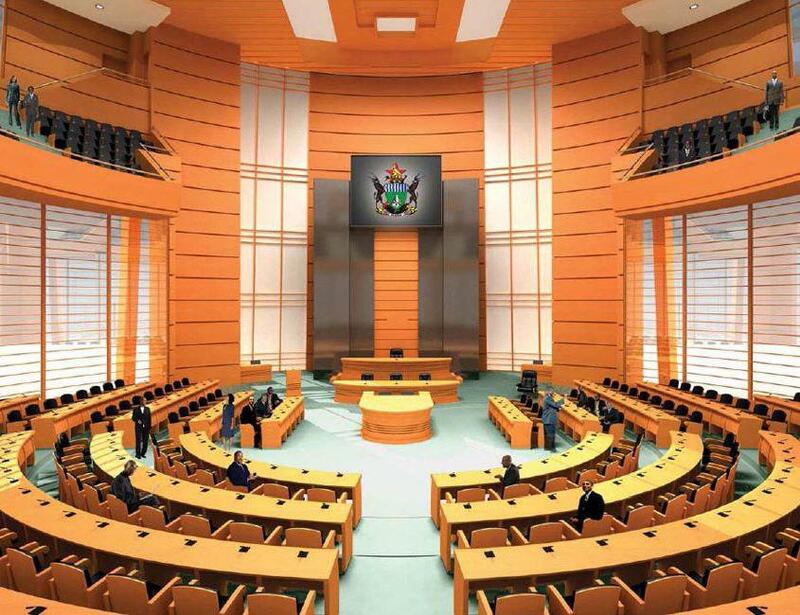 The long awaited construction of the new 650-seater multi-million dollar parliament building under a special Chinese grant will now commence following a groundbreaking ceremony conducted by President Emmerson Mnangagwa at the site in Mt Hampden about 18 kilometers northwest of Harare. To be built in 32 months by Shanghai Construction group, the new parliament building will decongest the old parliament which is too small to accommodate the current 350 legislators. To mark the commencement of the building of the new august house, President Mnangagwa unveiled a plaque to lay the foundation of the new state-of-the-art parliament. In his address the President thanked China for setting aside Zimbabwe’s old debt and giving the new dispensation a new lease of credit lines. “Chinese President Xi Jinping allowed the release of new funds for Zimbabwe projects after my state visit to China in April this year, including funding – the US$1.5 billion for Hwange 7 and 8 expansion project, the US$153 million Robert Gabriel Mugabe International Airport rehabilitation, then the 3rd is the grant, not a loan, to build a new parliament,” President Mnangagwa said. President Mnangagwa expressed profound gratitude to the government of China for their commitment to support the emerging economy of Zimbabwe. He said the new parliament building will address congestion challenges at the present parliament building, adding that the project was muted many years ago but resource constraints had delayed it. He said the construction of the new parliament will culminate in the creation of a new world class city and called for both local and international investors to come on board and grab abundant trade and investment opportunities available. Cde Mnangagwa says the relocation of parliament to Mt Hampden will be a catalyst for development around the area which will all culminate into a modern world class city. “Modern residential areas will also be built. Developers must come on board and develop a world class city …if they do not take advantage, foreign investors will come and benefit from long-term opportunities. We want a modern, smart city to be constructed here,” said President Mnangagwa. 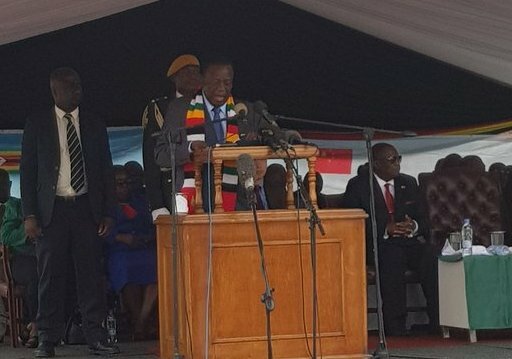 President Mnangagwa said government is determined to achieve Vision 2030 saying it is a question of commitment for the vision to come to fruition. He said the construction of the new parliament building will create employment for Zimbabweans. “The majority of workers during construction will be local; they will be partnering those from China,” he said. The President challenged members of parliament to be accountable to the people individually and collectively as they represent the people that elected them into office. “All parliamentarians have a critical role to play in propelling the national vision through hard work and diligence to duty…non-attendance of meetings shall not be tolerated,” he said.